The Army is testing new combat boots at select boot camps in a push to better compete with the more comfortable commercial brands favored by many soldiers for their lightness. The U.S. Army Research, Development and Engineering Command Soldier Center in Natick, Mass., has developed prototypes that soldiers will wear at three different basic training and active duty sites during the next four months. The prototypes, which utilize more flexible types of leather and lighter outsoles, will be fielded to 800 new recruits at Fort Leonard Wood, Mo., and Fort Jackson, S.C. Another 900 pairs will go to infantry soldiers at Fort Bliss, Texas. The Army’s soldier center team will custom-fit each pair and collect solider surveys on boot performance in the spring. The prototypes are up to 1.5 pounds lighter per pair than those issued today. “In terms of energy expenditure or calories burned, 1-pound of weight at the feet is equivalent to 4-pounds in your rucksack,” Adams said in a statement. 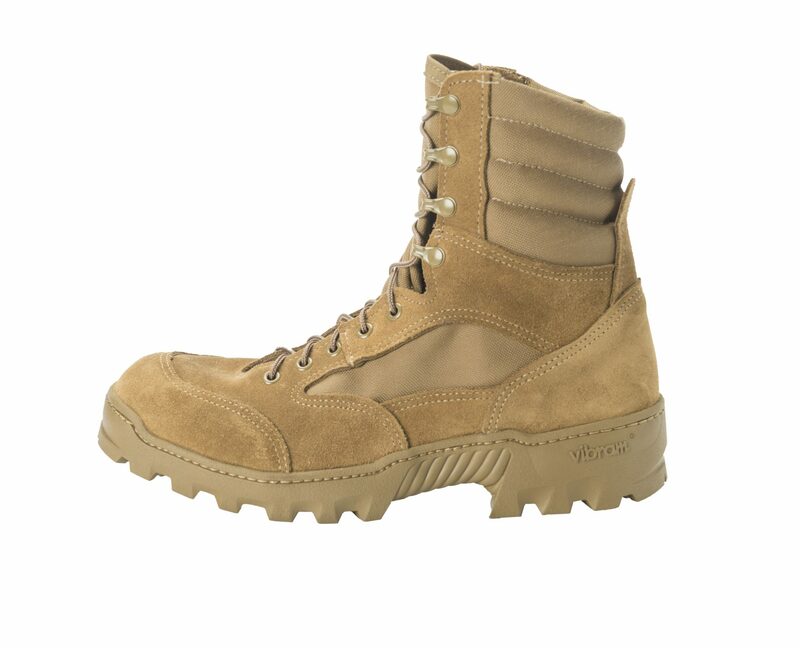 The prototypes in their current design would be the first significant change to the basic Army combat boot in years. While there have been improvements to the Army’s special footwear for jungle, mountain and cold weather locations, there is room for improvement in general-purpose boots issued to new recruits, the Army said. “Most components of these combat boots have not been updated in almost 30 years,” Army footwear engineer Anita Perkins said in a statement. 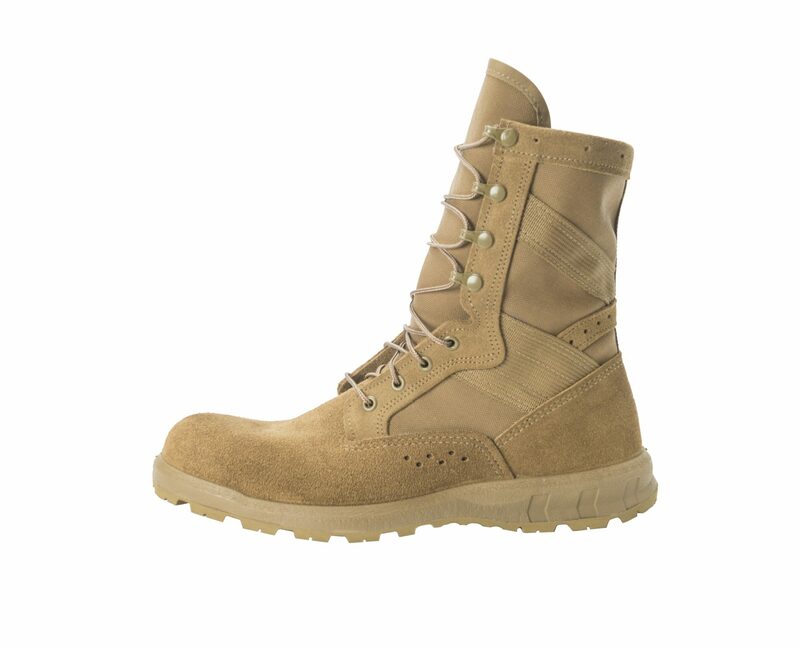 Army surveys have found that satisfaction with the Army combat boot is lower than with commercial varieties. 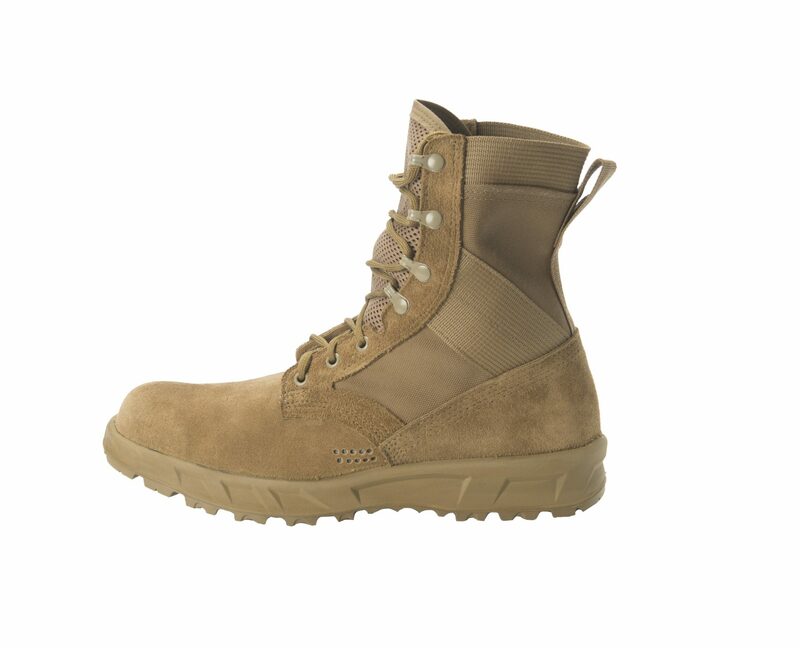 In a poll of 14,000 soldiers, the Army said it found that nearly 50 percent choose comfortable sneaker-like commercial boots over Army-issued ones. The problem confronting Army officials is that commercial comfort can come with trade-offs. The Army said its ultimate aim is to bridge the comfort gap while maintaining durability and protection.